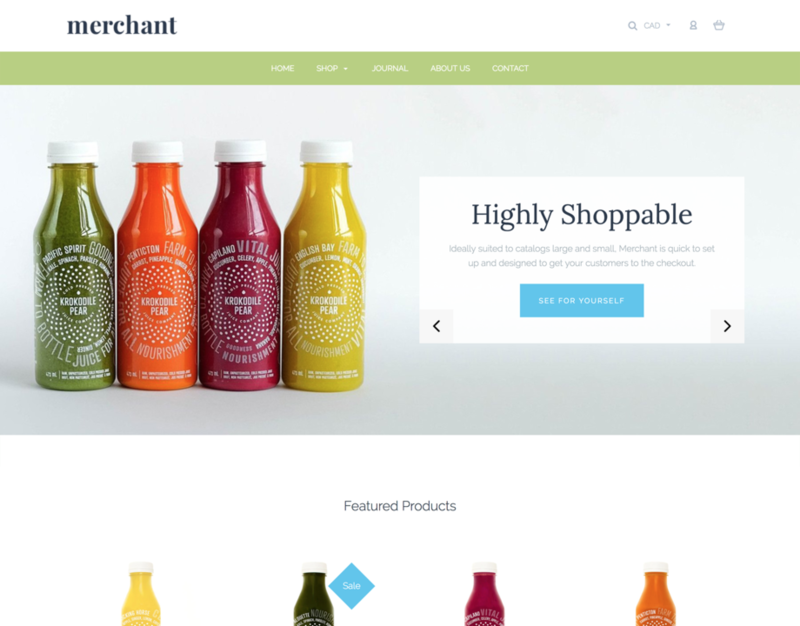 Merchant is a versatile, scalable theme that will grow with your store. Its clean design and four stylish presets provide a space for your products to shine. 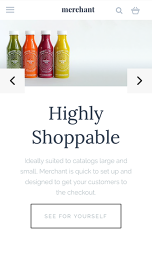 Ideally suited to catalogs large and small, Merchant is easy to set up, a pleasure to browse, and designed to get your customers to the checkout.